Antoinette Delaney has retold and illustrated an old children’s tale and in doing so has produced a children’s classroom favorite The Gunnywolf. Once upon a time in a small cottage at the edge of the woods lived a Little Girl and her Father. No one went into the woods, The Little Girl never did. The woods is where the Gunnywolf lived. But one day, just inside the woods bloomed a beautiful flower. And, the Little Girl forgot all about the Gunnywolf. She stepped between the trees and picked the flower. And she sang. More blossoms beckoned and deeper into the woods skipped the Little Girl. The tale continues with a predictable meeting of the Little Girl and the Gunnywolf, and an unpredictable outcome as a result of that meeting. I think the retelling of a scarey boogey man, of some type, is found in the folk lore, worldwide, in many if not all cultures. While this particular boogey man, the GunnyWolf, was new to me as I returned to the classroom a decade ago, I found the book included in the books designated by Harper Trophy, the reading series used by my new school district in Osage County, Oklahoma. What a joy, and what fun I have had reading and re reading this small book filled with delightful illustrations trailing across each 2 page spread. Text is kept to minimum, at children’s Primary reading level, and repeats the alphabet in upper and lower case many times. Offered in lively, cadenced read-aloud text writer Delaney’s child centered book re-counts the narrative of the Little Girl who had been cautioned against going into the woods where the scary Gunnywolf lives. One thing I have always enjoyed when reading to Little People is that they invariably join in as I read. I particularly liked using The Gunnywolf in the classroom. 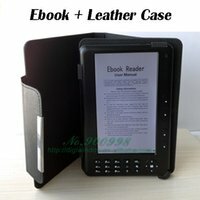 The alphabet is included in lower case and upper. We sing the lower case softly and upper case louder. I particularly like that the letters are presented in varying beginning and stopping points. So often children can sing The A B Cs, if they always begin with A. The Gunnywolf helps children begin anywhere and sing the letters in order. I found children today are as worried about the unknown, unseen something in the closet, under the bed, in the dark, and that this has not changed much during the many years I taught in the classroom. Delaney’s book helps children deal with the scary. The familiarity of the alphabet, well done illustrations, and gentle outcome all help children verbalize their own concerns as we chat about the tale following the reading of the book. 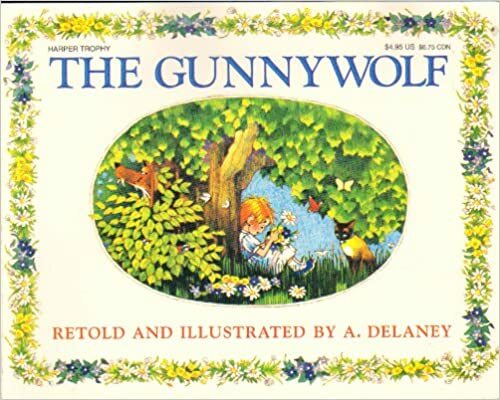 The Gunnywolf was a permanent fixture in our classroom where children chose the book for free time and DEAR reading, often asked to take it home to share with parents, and was the book chosen by the child of the day as one of the works I read at the close of the day. The tale has just enough mystery to pique the interest of Little People, but is not so worrisome that children hide, cry or fear the outcome.